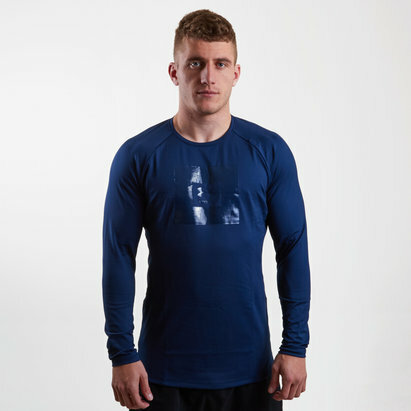 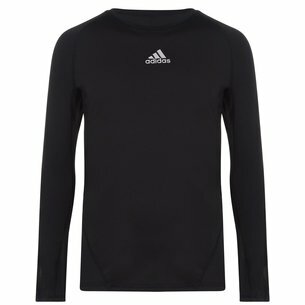 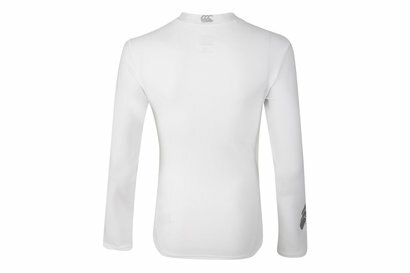 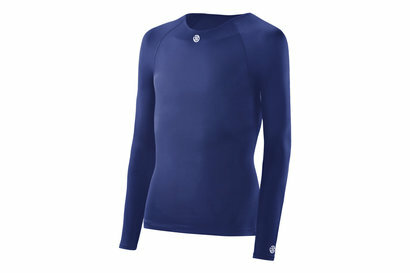 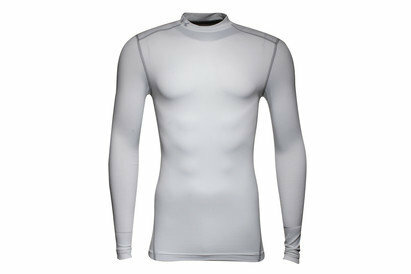 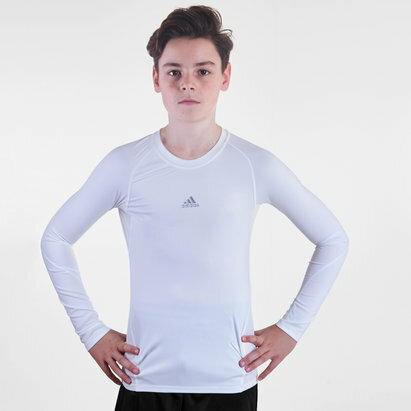 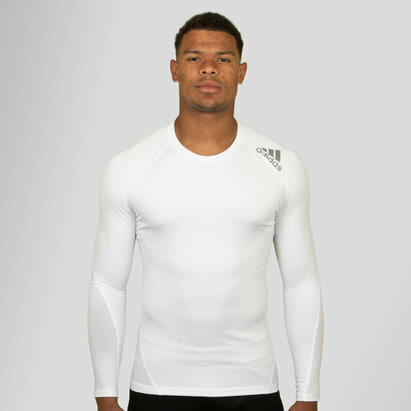 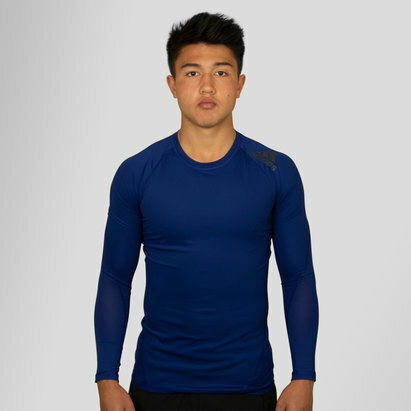 Maintain your cool under pressure with base layer long-sleeved tops from Lovell Soccer. 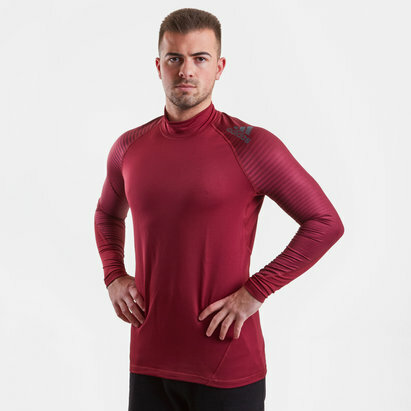 Precision-engineered to help maintain top performance even in the toughest conditions, the Lovell Soccer range of long-sleeved tops from top brands including Skins, Nike and Under Armour has everything you need to take your game to the next level. 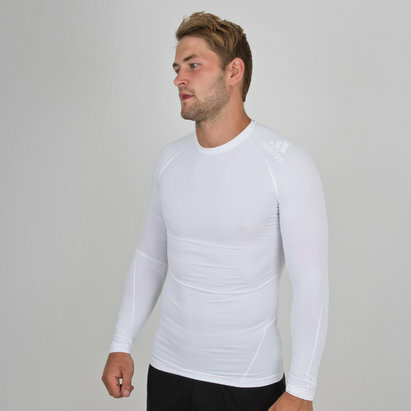 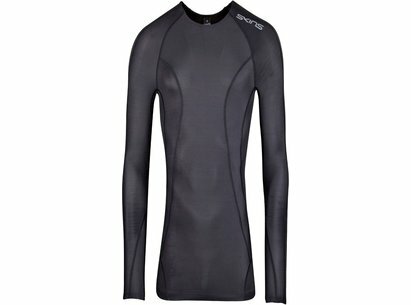 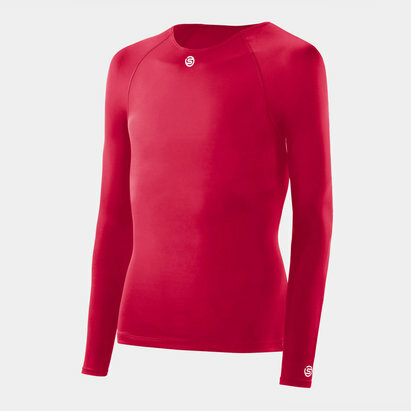 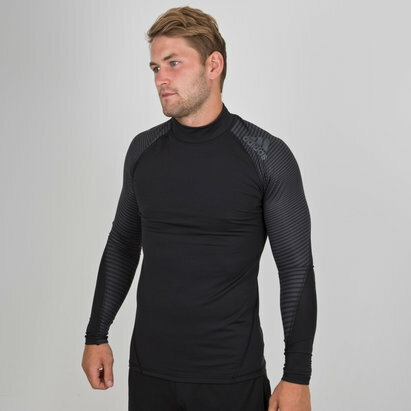 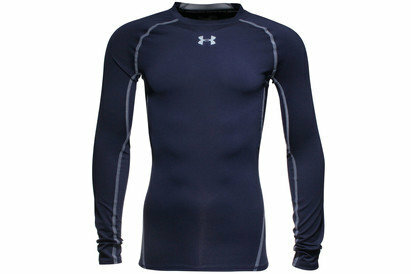 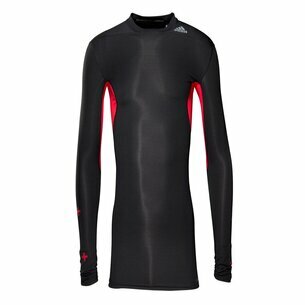 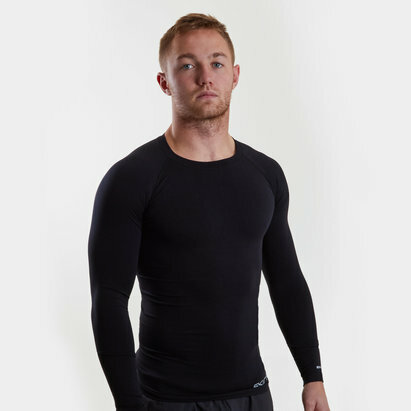 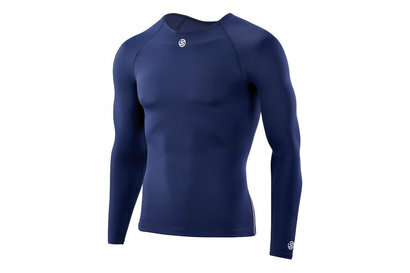 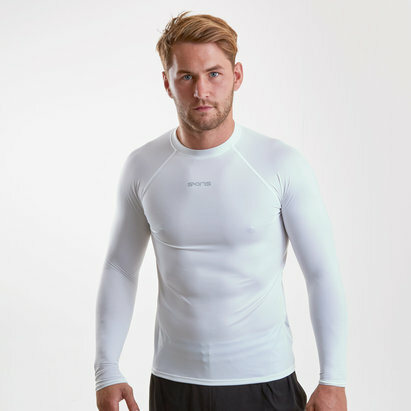 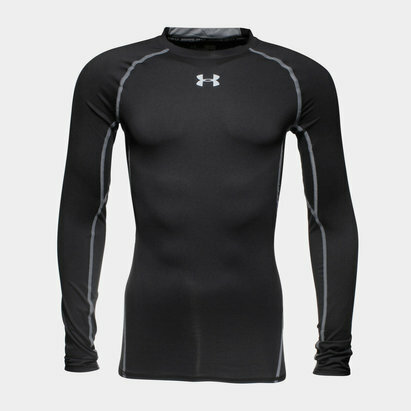 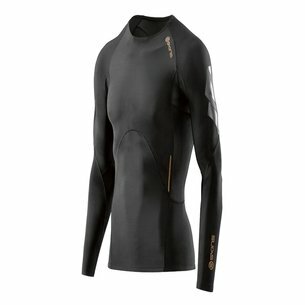 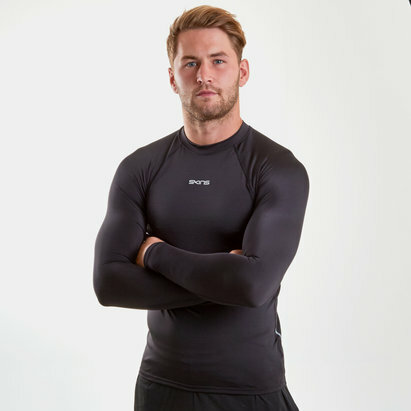 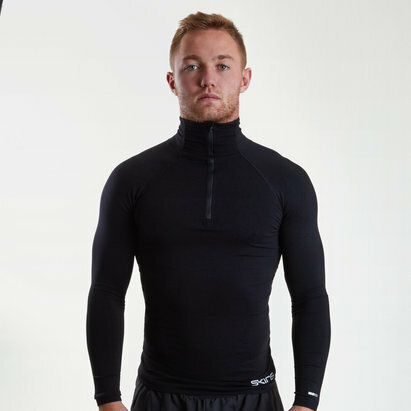 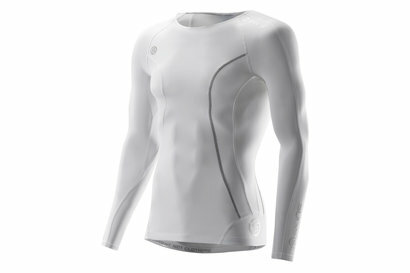 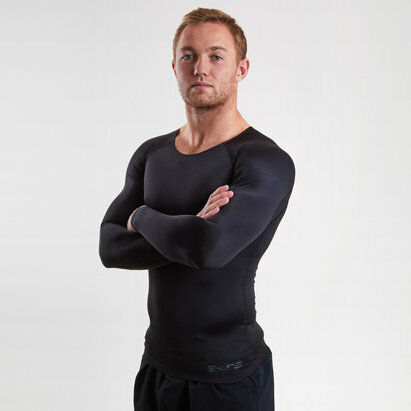 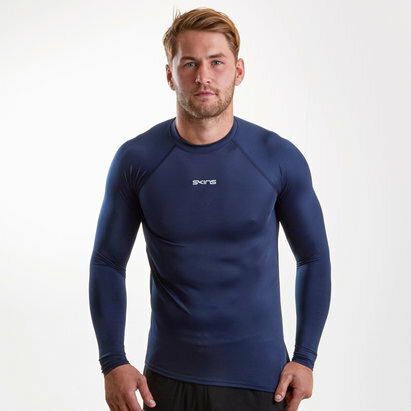 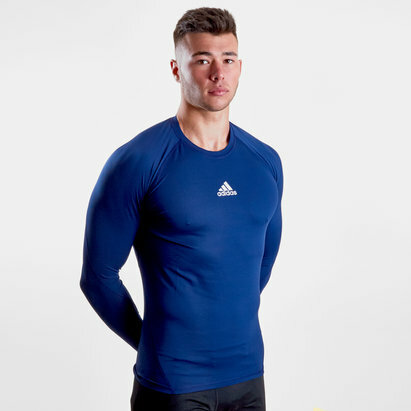 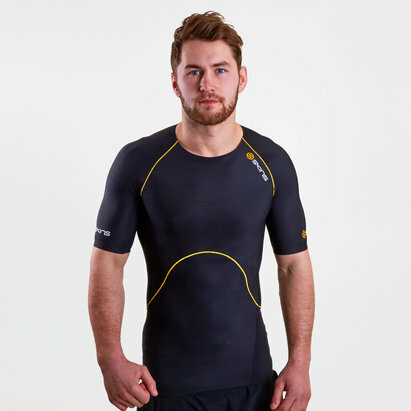 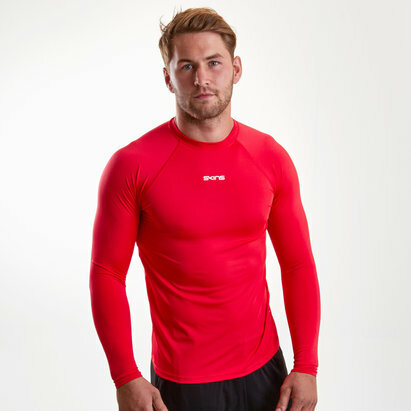 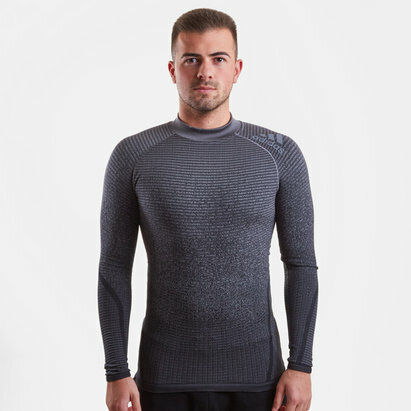 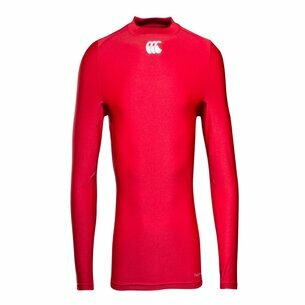 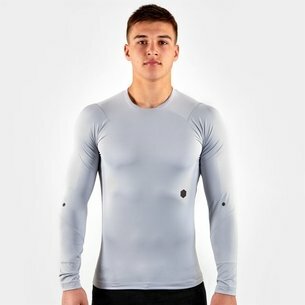 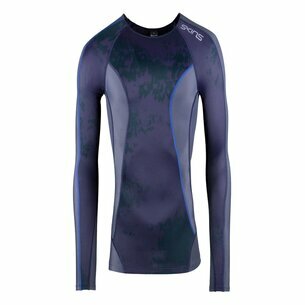 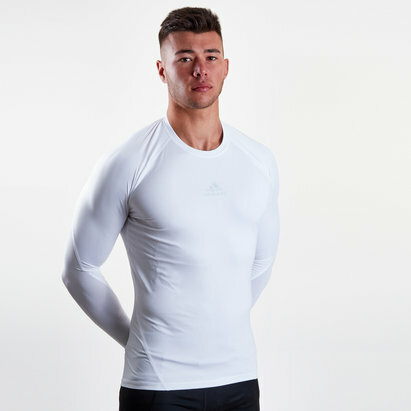 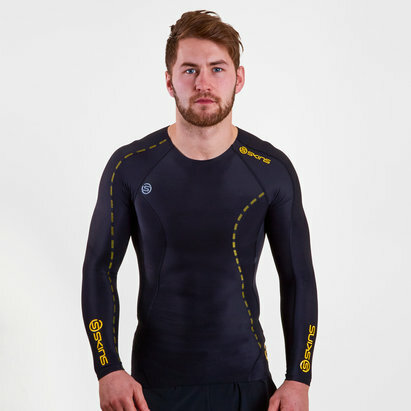 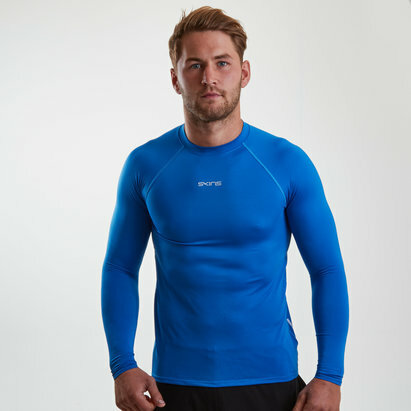 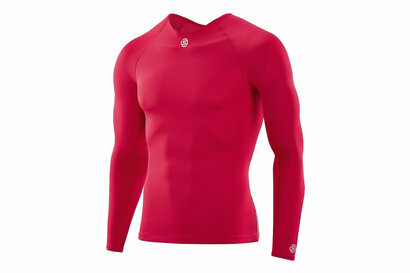 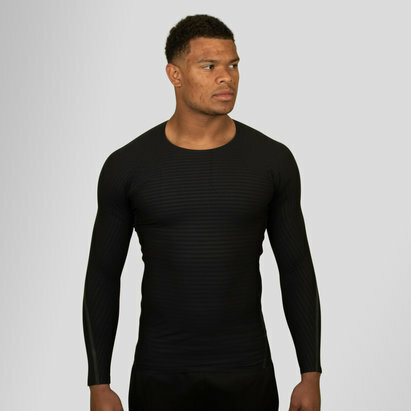 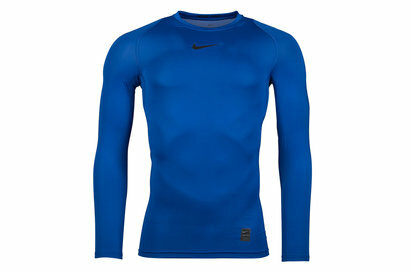 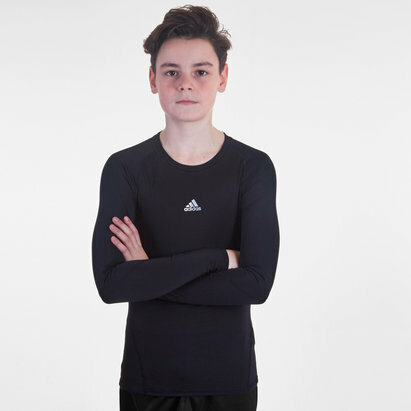 Browse our range of long-sleeved base layer tops to find out more.